Determine if your municipality fluoridates the water. Learn if there are any violations in your water supply. All three can be learned by reviewing your town’s Annual Water Quality Report, calling your water supplier – or by contacting Friends of Water. 4. Select a vendor who presents real information – not just self-serving propaganda. Use your discrimination! 5. If a vendor claims that their type of filters are “the only way” that anything can be removed, don’t trust that vendor. They are either badly misinformed or intentionally misleading you. 6. Be wary of “guaranteed to remove 100%” of anything. That statement is too general. For example, if something is removed 100% when it is at one level, that doesn’t mean 100% will be removed at any level. Water flow rates can affect results. Age of the filter may affect results. Water chemistry is complex. 7. Sorry, but while certifications can be an indicator, you should not overly rely on them. The level of effectiveness for certification is pretty low. They are very expensive to get done and it’s wasteful to get the same media tested over and over in different configurations. 8. Charts of effectiveness provide some input. But don’t overly rely on them, either. 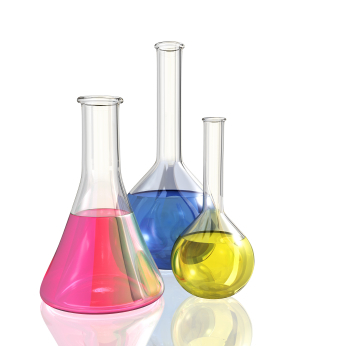 Water chemistry is very complex and things vary over time. 9. Don’t buy filters that waste a lot of water. An occasional backwash might be okay. In this era of drought and threats to our water supplies, wasting large percentages of water isn’t okay. 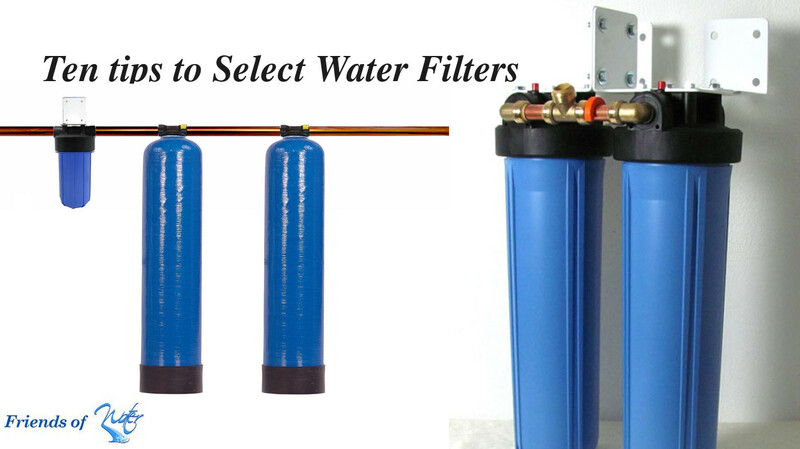 You can get top filtration without wasting water. 10. Don’t buy filters that remove all of the trace elements that the body needs. Systems that take them out and then put some back are better than not at all. But why do it wrong and then try to undo the damage? You can get top filtration without removing essential minerals. Use your intuition. You will not understand all the complexities of water and water filtration in a couple of week’s research on the internet. Yes, get a sense of what is going on, but don’t kid yourself that you’ll understand all the complexities. With a background in water filtration and over 12+ years running Friends of Water, we are still learning every week. You are selecting a vendor, not just a filter. Make sure you get filters that address the additional specific requirements for your water, which in municipalities means chlorine or chloramine, and fluoride or not. If you are on a well, don’t guess. Get the water tested and provide the test results to the filter provider.